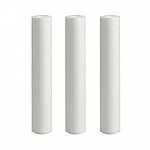 * For Chlorine, this filter is large enough for group living (up to 10 people) for a full year. Capacity: 200,000 gallons. 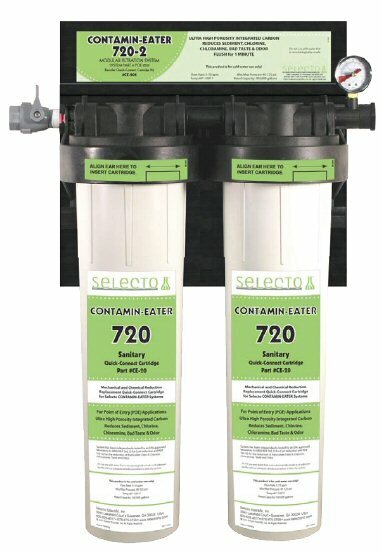 * For Chloramine, filter Capacity: 62,000 gallons - a family of 4 or 5. NOTE cont. 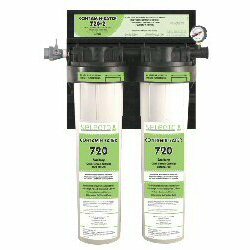 with a Chloramine reduction Capacity of 93,000 gallons. Please Call.